 Stock# 90549 USED 2016 Chevrolet Impala | Aberdeen, South Dakota 57401 | Pierson Ford-Lincoln, Inc.
BUY NOW AT AUCTION PRICING! NICE LOADED UP IMPALA! 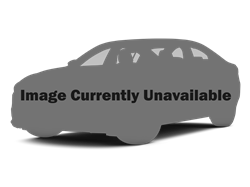 Hello, I would like more information about the 2016 Chevrolet Impala, stock# 90549. 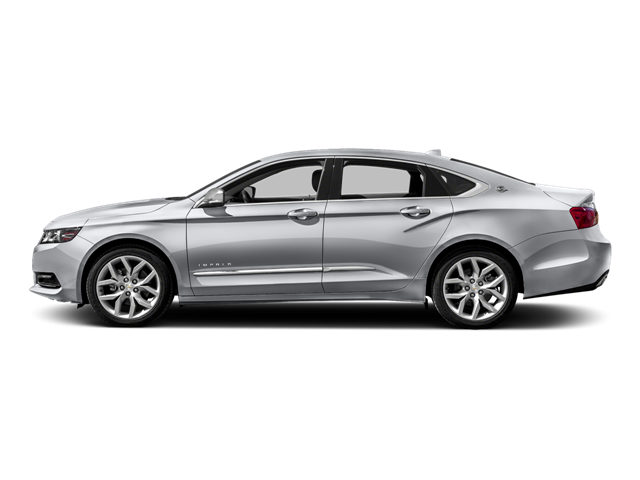 Hello, I would like to see more pictures of the 2016 Chevrolet Impala, stock# 90549.